To coincide with the start of the 2012 holiday season, VIZ Media has just announced a special Neon Alley Cyber Monday promotion that offers a free digital manga volume (up to $8.99 value) to any new subscriber of the recently-launched 24/7 anime channel from the company’s extensive digital library at VIZManga.com and through the VIZ Manga App. The offer runs for a limited time starting today through Monday, December 10th, and fans can choose their free manga volume from a selection of over 600 titles, including top-selling volumes of BAKUMAN｡, BLACK BIRD, HUNTER X HUNTER, NANA, ONE PIECE, VAMPIRE KNIGHT, and more! Neon Alley is VIZ Media’s new 24-hour, subscription-based anime channel featuring the world’s best titles (dubbed in English and uncut) and presented in HD (when available) for a low monthly subscription rate of $6.99. Neon Alley is the first platform designed to be studio agnostic, offering a diverse array of titles from many leading anime producers and distributors. Neon Alley’s schedule includes a dynamic mix of action, adventure, sci-fi, supernatural, fantasy, and horror anime, including weekly exclusive episodes of BLUE EXORCIST, INUYASHA: THE FINAL ACT, NURA: RISE OF THE YOKAI CLAN, and TIGER & BUNNY, as well as blockbuster favorites DEATH NOTE, NARUTO SHIPPUDEN, ONE PIECE, VAMPIRE KNIGHT and more. VIZ Media’s digital manga platform allows users to access and read manga from the Apple iPad®, iPhone® and iPod® touch, and supported Android-powered smart phones and tablets (including the Kindle Fire), with VIZManga.com for desktop and laptop computers. Manga volumes are available for purchase and download in the U.S. and Canada within the application starting from $4.99 (U.S. / CAN) per volume. The free VIZ Manga App is the top application for reading manga and features a massive library of the most popular manga series in the world. 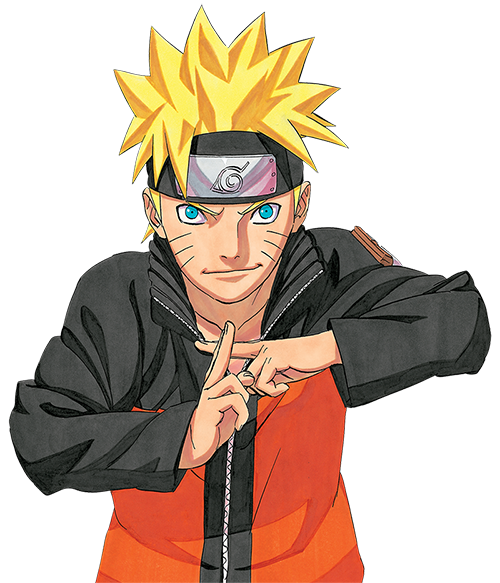 The platform features a rapidly growing library of the most popular manga series, with over 1,000 volumes across 100 different series currently available, including blockbusters like NARUTO, BLEACH, BARRAGE and BLUE EXORCIST and the digital anthology WEEKLY SHONEN JUMP ALPHA. New series and volumes added every Tuesday and readers can explore all titles with free Chapter 1 previews of every series. For more information about Neon Alley and to sign-up, please visit www.neonalley.com. To learn more about VIZ Manga, please visit VIZManga.com.